Over the last couple of years, South Florida has gained a reputation for its many foreclosed homes. But recent data suggests that that reputation is becoming increasingly inaccurate. Foreclosures in South Florida dropped by more than 50 percent during the first quarter of 2011 when compared with that same period in 2010. The greatest drop in foreclosures was seen in Broward County. Statewide, foreclosures rates dropped by 32 percent year-over-year in the first quarter. There have been steep and steady decreases in foreclosure filings in South Florida since last fall, suggesting that the real estate market is recovering. 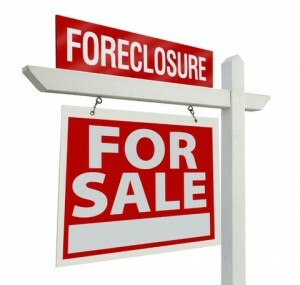 In Broward County, foreclosures in the first quarter of 2011 dropped by 68 percent year-over-year, to 6,876 foreclosures. 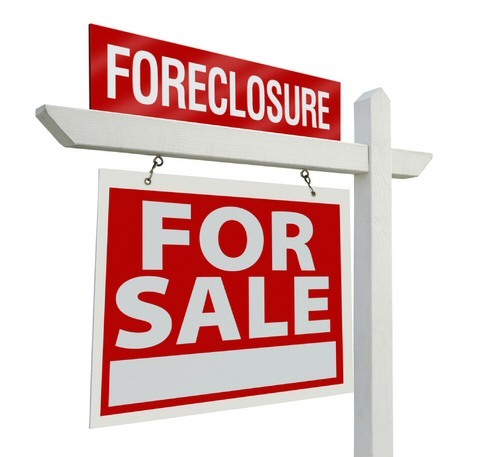 In Miami-Dade County, foreclosures in the first quarter of 2011 dropped by 64 percent year-over-year, to 7,257 foreclosures. In Palm Beach County, foreclosures in the first quarter of 2011 dropped by 57 percent year-over-year, to 4,734 foreclosures. While it’s true that foreclosures are not viewed as a positive thing by interested South Florida home sellers, they can be a great opportunity for South Florida home buyers. After all, South Florida foreclosures drive down home prices, which creates a South Florida home buyer’s market. There truly are some great deals to be found on the South Florida real estate market right now. But as foreclosures continue to decrease, home prices are expected to begin to rise again as we are already seeing in the market today. Especially in many waterfront communities. Thus, if you’re thinking about entering the South Florida real estate market as a South Florida home buyer, now is a great time to do so! Contact me, Scott Patterson, today and I’ll let you know about available listings in the area as well as answer any questions you might have. Short Sales in South Florida require a lot of patience, time and energy but when all parties collaborate it can be beneficial to all involved. Below is an outline of some basic but imperative steps to follow that have demonstrated to be beneficial for me in overcoming some of the many obstacles short sales present. Write a Hardship Letter, a letter explaining the reason behind your current financial situation with supporting documents such as medical bills, death certificate, divorce decree, etc. Be patient, diligent, organized, persistent and ready to close. Keep open lines of communication with your Realtor and attorney as they will play key roles in moving the process along. Present a clean typed out offer with no financing contingency and with all the required addendum’s. Make the best and strongest offer you can make. Remember there are multi-levels of approvals and conditions are usually required. 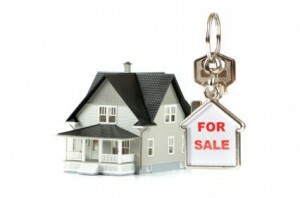 Have your attorney review the contract and estimated HUD prepared by the Sellers attorney. Have a licensed Home inspector inspect the subject property. Have your Realtor provide a letter outlining your strengths as a Buyer and furnish data concerning current market conditions. It is very important to send a complete package because missing information will delay the processing of your request. Keep in mind that lenders are overwhelmed and they look at thousand of files and will only grasp the packages that look well put together and are likely to close. You have to make a strong case by having your Realtor submit a comparative market analysis including market conditions. Remember Lenders are not in the business to own real estate.